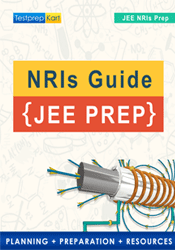 Most NRI parents and students would be quite familiar with the renowned engineering entrance exams like SAT2, JEE and the Schemes like DASA, CIWG. But they might not know about exactly the registration procedures for both JEE and DASA scheme is. So, we’re here to walk you through the types of Engineering Entrance Tests in India and the registration procedure for both JEE and the Scheme “DASA/CIWG” to get into those well-versed engineering colleges of India. Before getting into details, let me update you with the recent notification of DASA (Direct Admissions of Students Abroad). According to the latest update from DASA, from 2021-22 onwards, JEE Rank will be made mandatory for NRI/PIO/OCI Students to be eligible for DASA & CIWG Schemes. Hence, 2020-21 will be the last year when SAT 2 scores will be considered for DASA/CIWG Scheme. Now, let’s resume our main topic here. JEE application form will be filled up online. 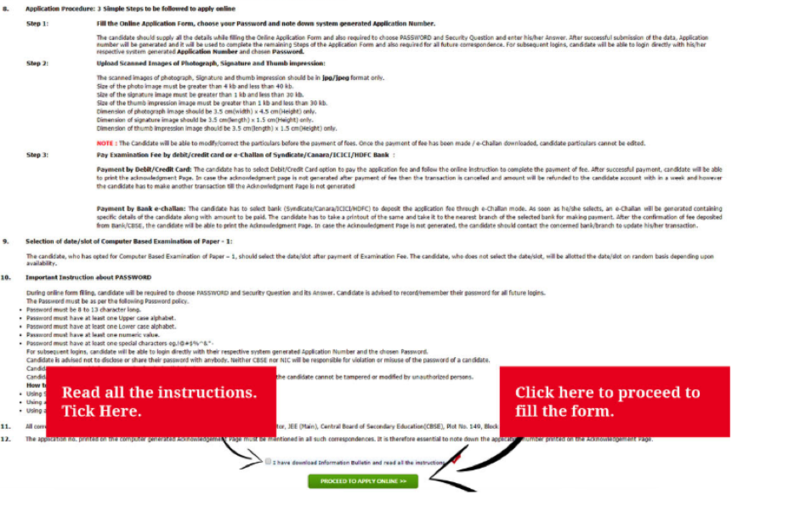 You won’t be able to find the hard copies of JEE 2020 Registration form offline. The important documents are Photographs, Signature, Thumb Impression and Transcripts of Grade 11 and 12. Passport size photograph with name and date. No goggles and cap is allowed, however, if you use spectacles, there is no problem. It should be black and white. Size of the file should be between 10 kb to 200 kb. On a white sheet of paper, mark an area of 1.5 cm to 3.4 cm. The candidate should put his sign in the marked area. The signature of the candidate should be same as signed in other official documents. Scan the sheet and crop the marked area. Size of the file should be between 4 kb to 30 kb. Put your left hand thumb impression and right hand thumb impression. Debit/Credit card for the fee payment online. 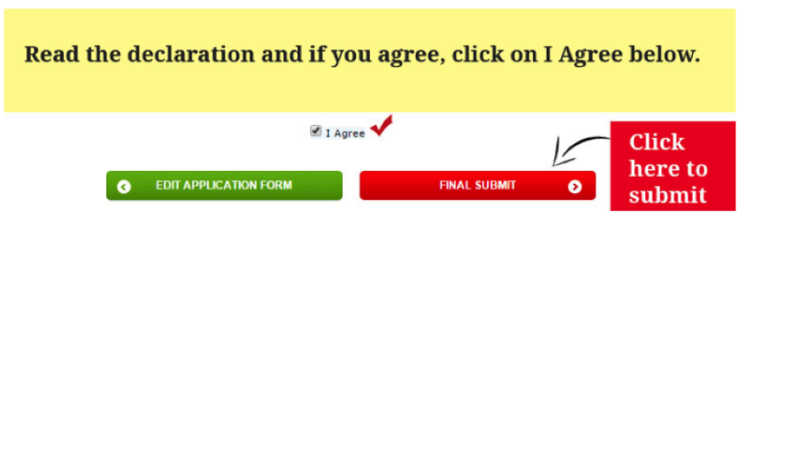 On the next page, you will see instruction and procedure to fill up the application form. After reading the instructions carefully, download the information bulletin. Click on the link that says "proceed to apply online". Now, you are at the second page of JEE Mains 2020 Application form. Now, you have completed the process of filling up the form online. You should take the printout of Confirmation page / Acknowledge page and keep it safe for further usage. Book the slot for JEE computer based test. Select between the two test dates available to you. You can also make corrections in JEE Mains Application form later on. DASA registration is pretty important to get admission in highly prestigious engineering colleges like NITs, IIITs and CFTIs of India. 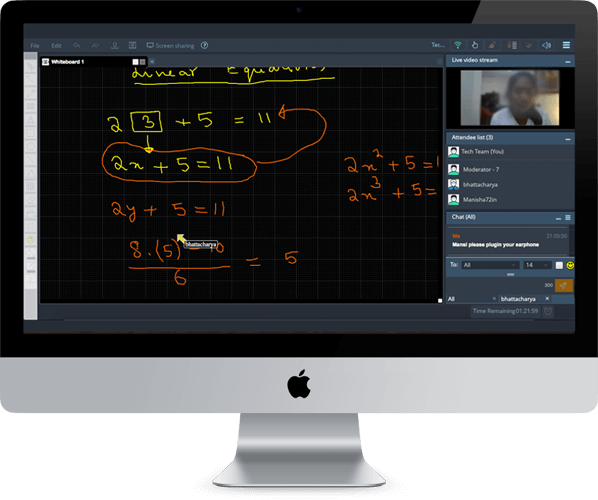 The pre-requisites of DASA registration are 3 SAT Subject Test scores (Physics, Maths Level 2, Chemistry). You’ve to submit your SAT Subject Test scores along with the required documents during the registration. The registration procedure of DASA will be completely renewed from the academic year 2021-22 onwards. The pre-requisites of DASA 2021 registration are JEE Mains Rank. 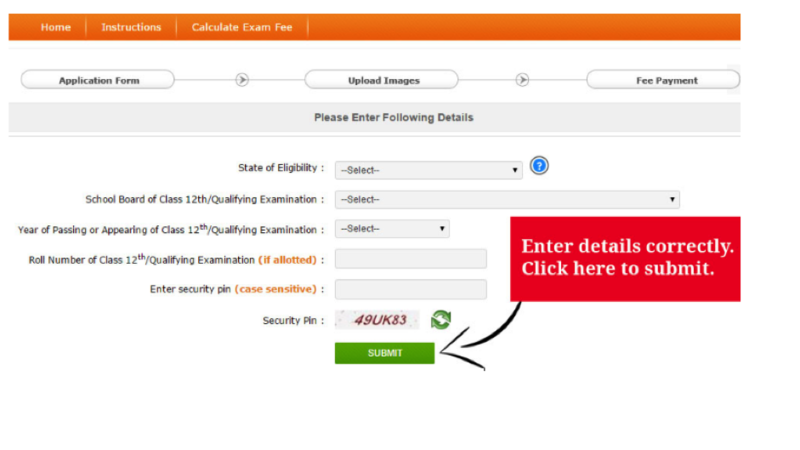 You can’t register for DASA scheme without submitting the JEE Mains Rank. The academic year 2020-21 will be the last year when applicants will submit their SAT 2 Scores to be eligible under the DASA Scheme. According to the latest DASA update, from 2021-22 onwards, applicants will have to submit their JEE Mains Rank along with the required documents during the registration for DASA / CIWG Quota. For DASA 2020, if you are unaware of SAT registration procedure, check SAT Registration procedure here. Irrespective of submitting JEE or SAT Scores, Registration Procedure on DASA will remain similar (except the use of college board in case of submitting JEE Rank). Now let’s dive into the registration procedure of DASA. Here’s a list of steps that an applicant needs to follow to get registered successfully. Step 1: Create an account at https://www.dasanit.org/. Email (A valid web link will be sent to your email). It will be your username. Captcha Words (In the space filled to confirm you aren’t a robot). An email will be sent to the applicant’s email address to complete the registration. Once the details are filled the registration is completed. 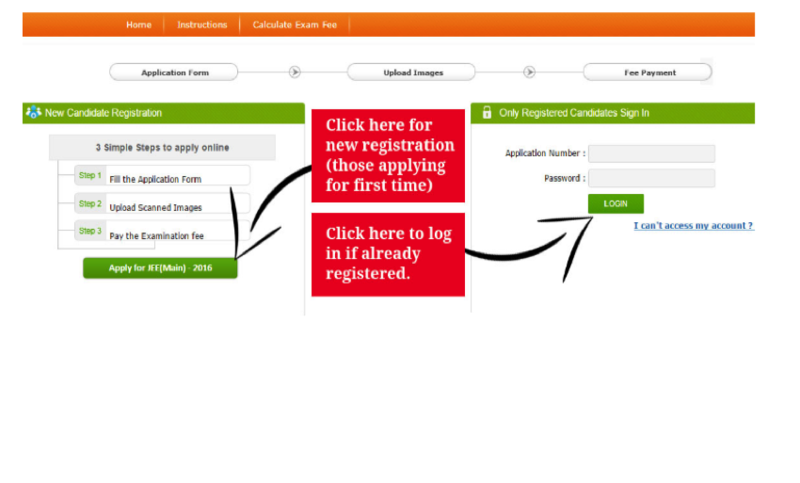 You should jot down the Applicant Id and Password for future logins. And maintain your password’s confidentiality. In this step, candidates will have to submit their personal and academic information in the online application form of DASA 2020 using the registered email id and password. Applicants can enter any number of institutes or courses they would like to join now. Then applicants need to apply the following in the step by step sequence just as shown. The other relevant documents are Passport, Proof of Date of Birth, Proof of Completion of 10th, 11th, 12th standard or equivalent, Proof of fee payment in case of payment of SWIFT transfer. The application fees can be paid in two ways – SWIFT Transfer or E-Payment. The candidates will also have to pay the first-semester tuition fee along with the application fee. E-Payment can be done using the Credit/Debit cards. A transaction id will be generated after the successful transaction. If the candidates are unable to get admission or withdraw the application, then his/her semester tuition fee will be refunded. Candidate needs to submit all the bank details to get the refund amount. Other Relevant Details (if any). Drop us an email at info@testprepkart.com for further assistance. I will always be there to assist you.